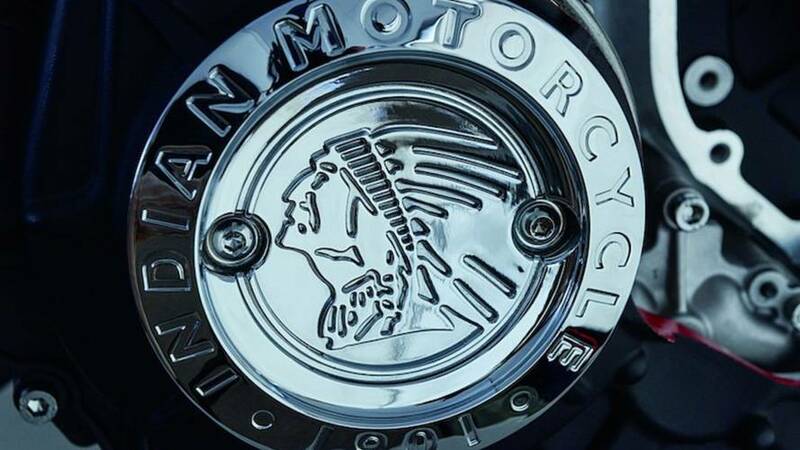 In an effort to add a little extra exclusivity to the already exclusive Chieftain bagger, Indian Motorcycle just rolled out the hand-painted LE Elite model. 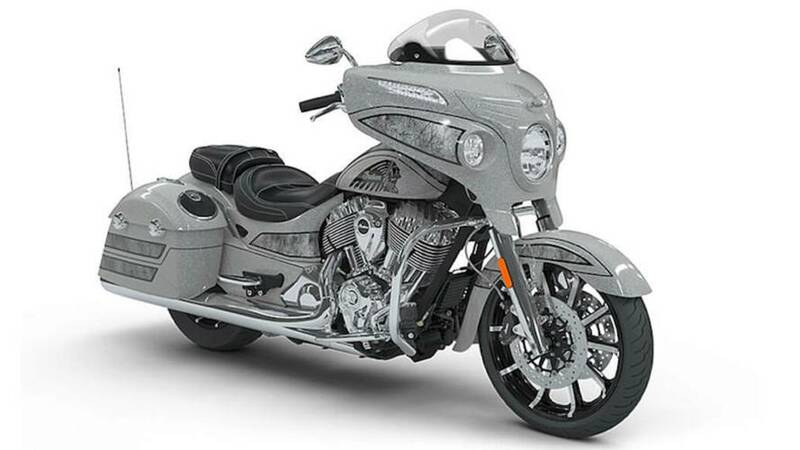 Indian just announced a lot of gorgeous paint jobs with funny sounding names for the Scout and Roadmaster. 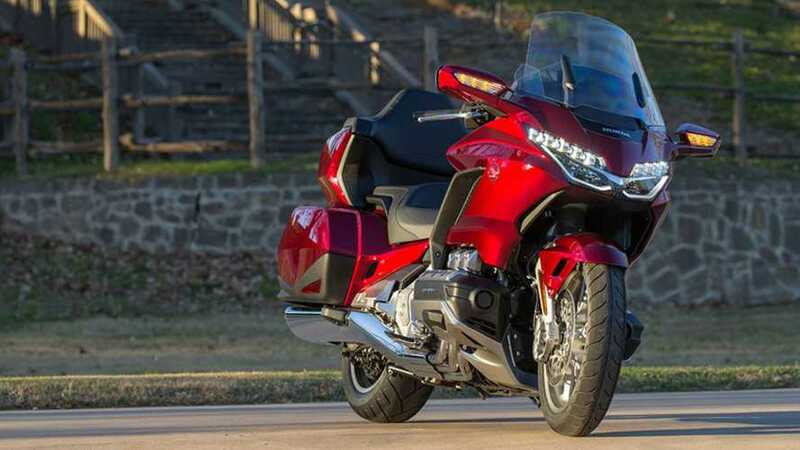 Kyra tells us about the time Justin and his dad took an East Coast road trip on a couple of brand new Indians. 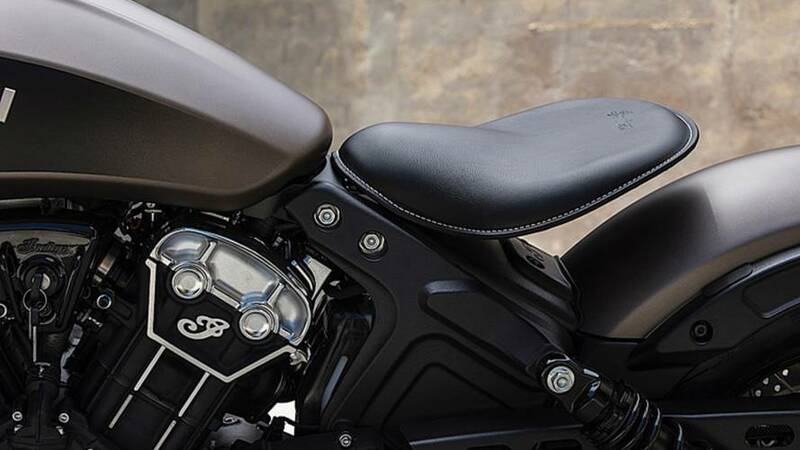 Indian Motorcycle has added a selection of gear for the Scout Bobber, expanding its utility without interrupting the style and form. 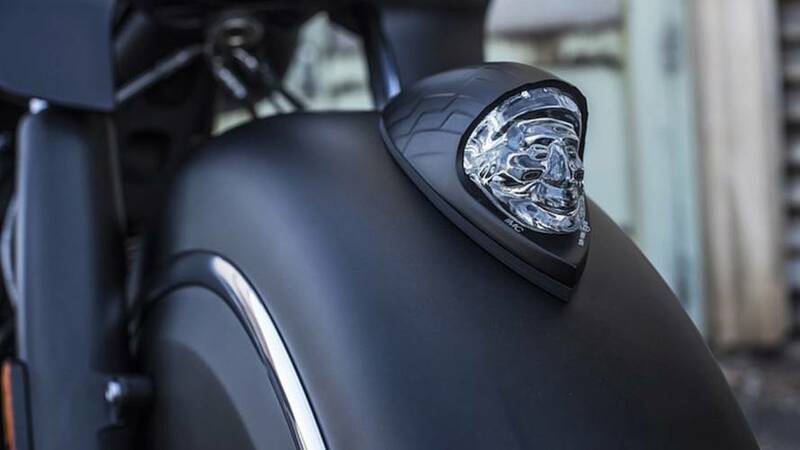 We've already helped Harley-Davidson, now it's time to use our genius to make another brand great. 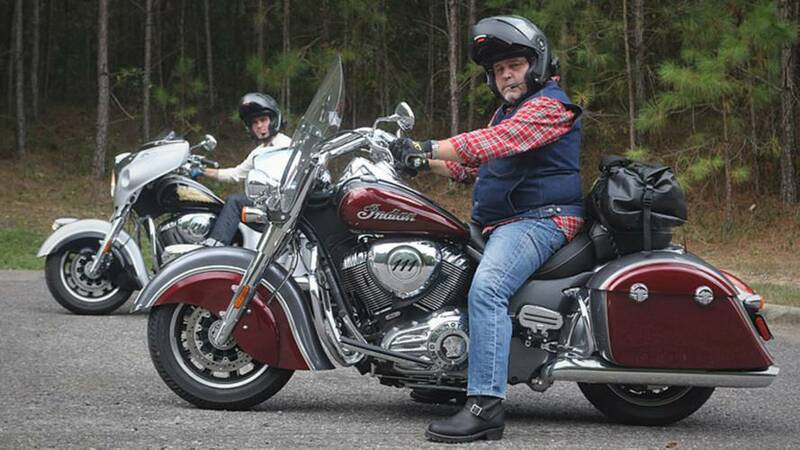 What would you do if you were in charge of Indian? 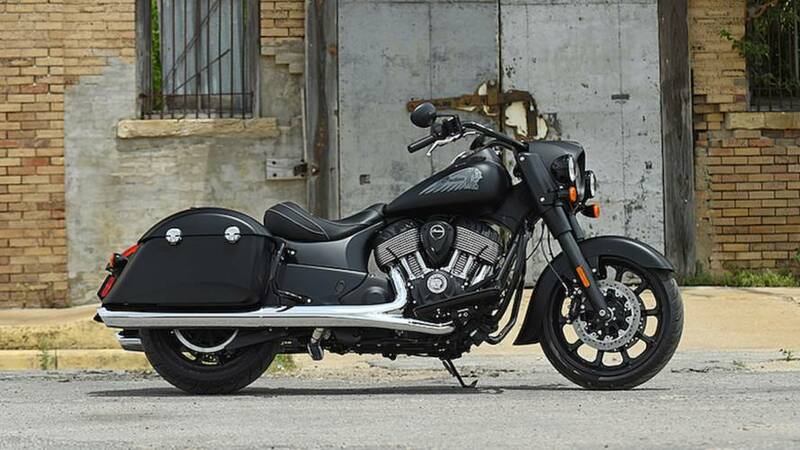 Indian Motorcycle's model year 2018 announcement contains a number of surprises, including new models and lower prices. 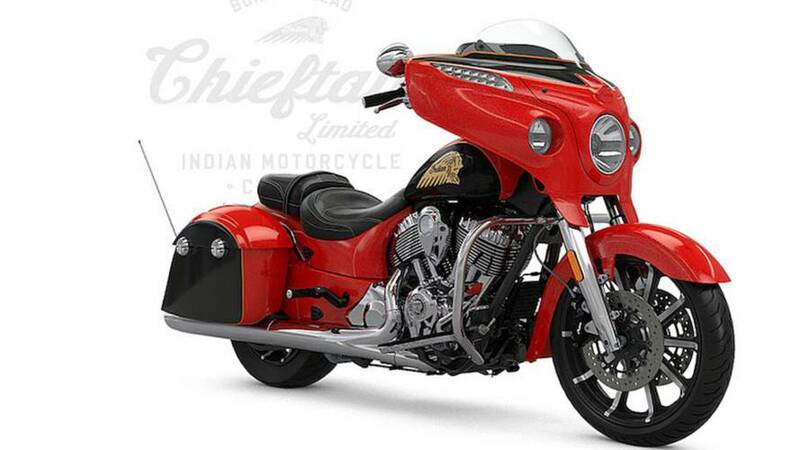 Indian's Chieftain Limited has been so popular in its first month of availability that the brand is expanding the number of available paint schemes. 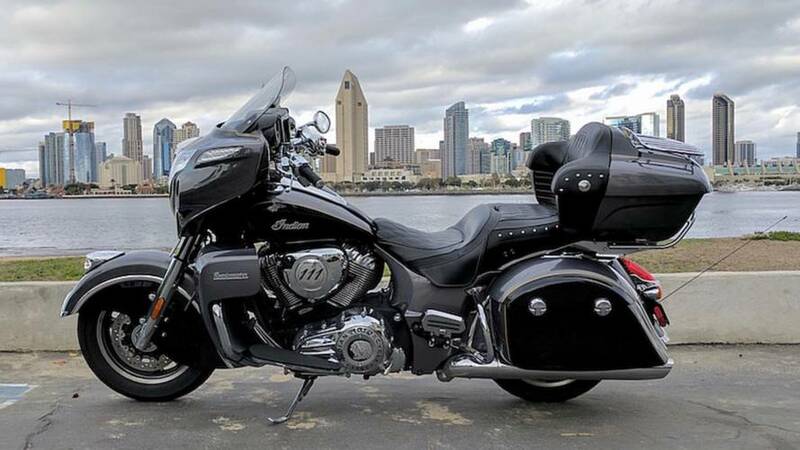 We ride the new Indian Chieftain Elite and Indian Chieftain Limited – two baggers that have been given a fresh dose of bad-assitude. 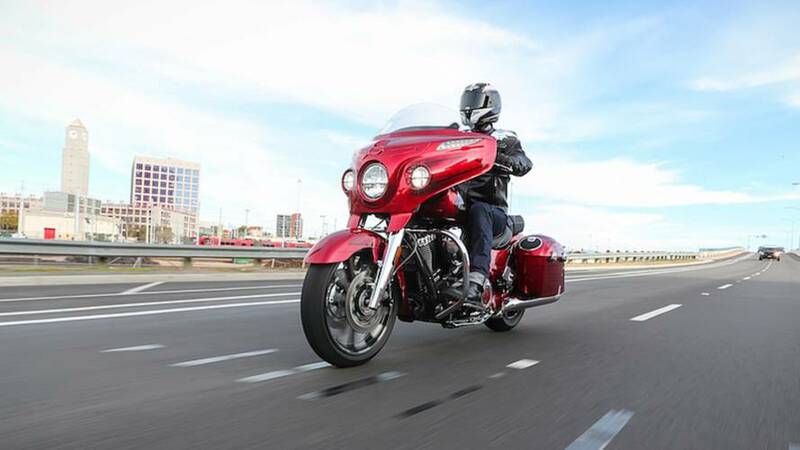 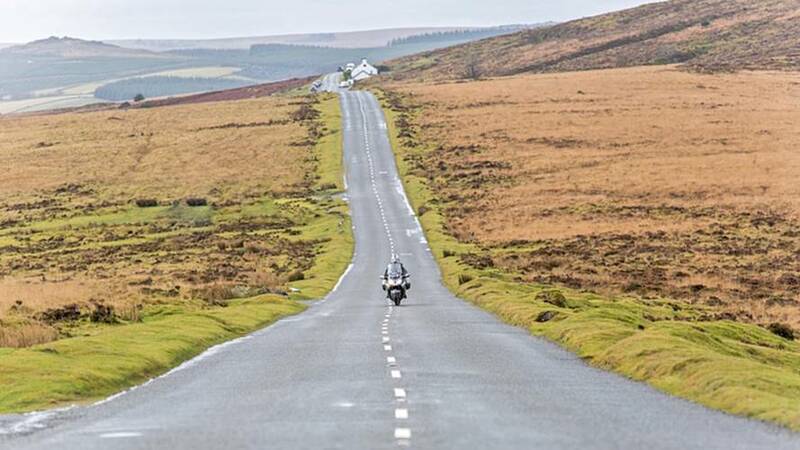 The Indian Roadmaster is one hell of a touring machine. 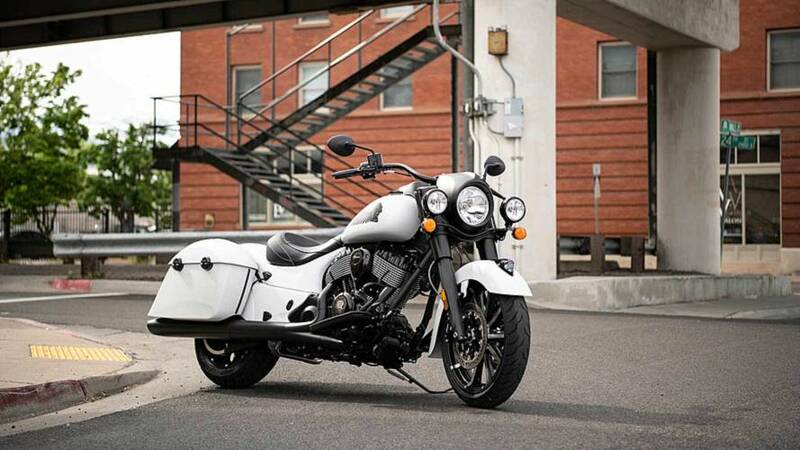 But is it worth the asking price? 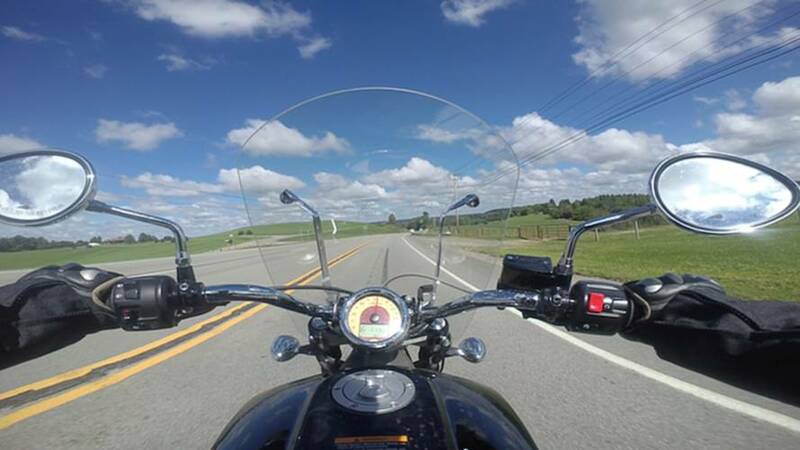 Check out our review to find out.